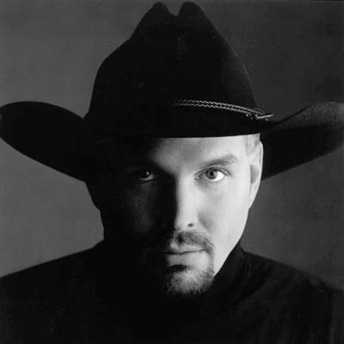 There were rumors but now we have confirmation that Garth Brooks will be mounting a world tour for 2014. The announcement came today on ABC's Good Morning America where Brooks was interviewed by host Robin Roberts. When Roberts first brought up the tour rumors, Brooks said "Between you and me, I think we’ll make an announcement very soon." Robin decided to press further saying "If you want to, you can make it right now." Brooks replied "Well, you know what, since it’s you, and since we’ve had a history forever, let’s announce it. We’re going on a world tour in 2014." He followed with "I can’t believe I just did that but you are a doll." Details will begin to emerge later in the week when he talks to members of the country radio community.